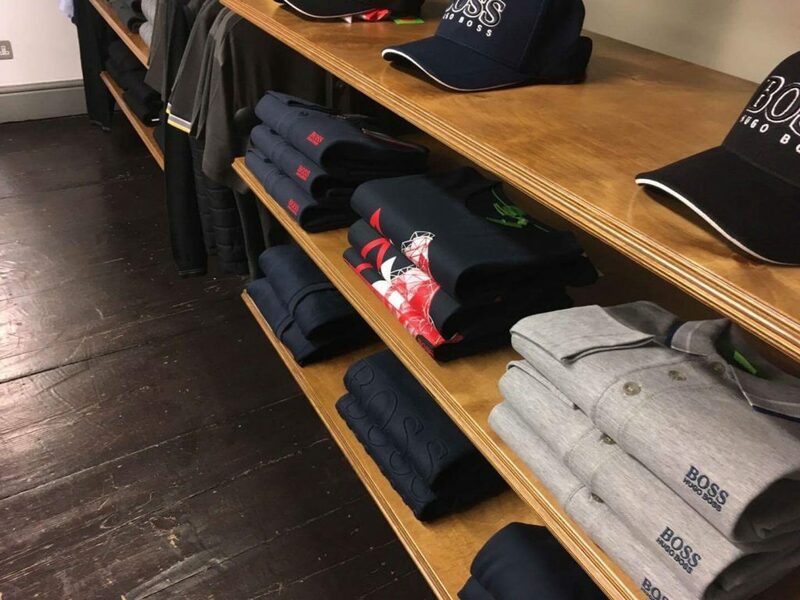 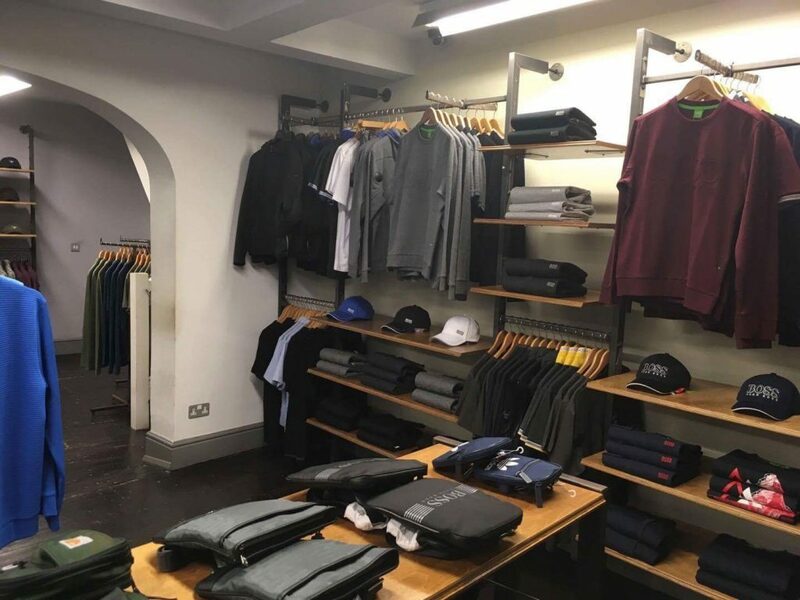 Infinities is a leading independent menswear store stocking premium designer brands such as Paul Smith, Ralph Lauren, Barbour, Adidas Originals, New Balance, Penfield and Carhartt to name just a few. 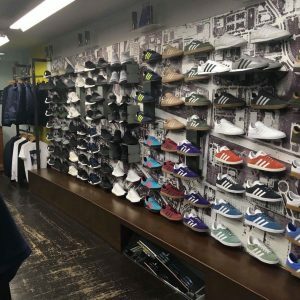 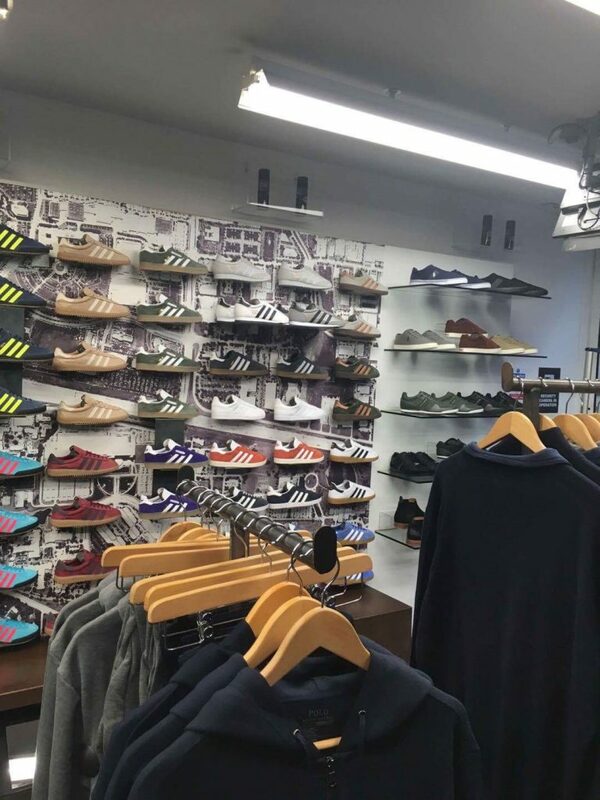 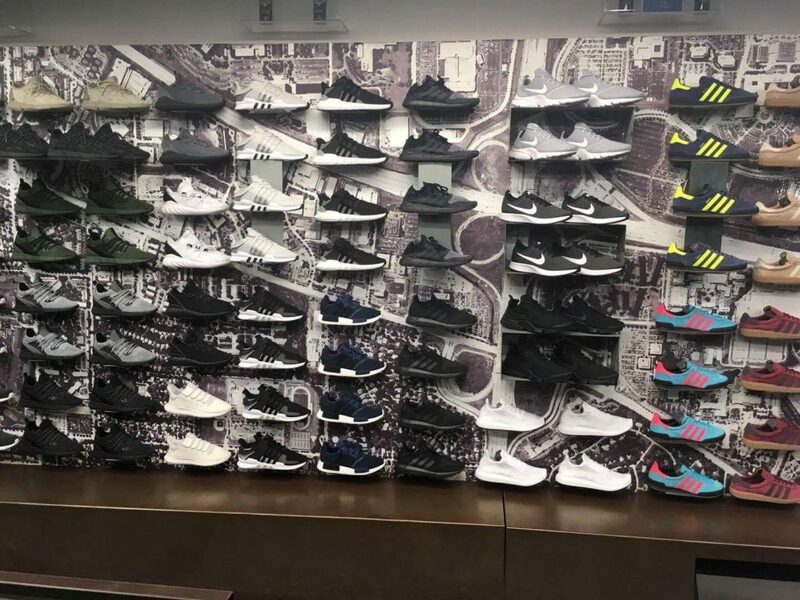 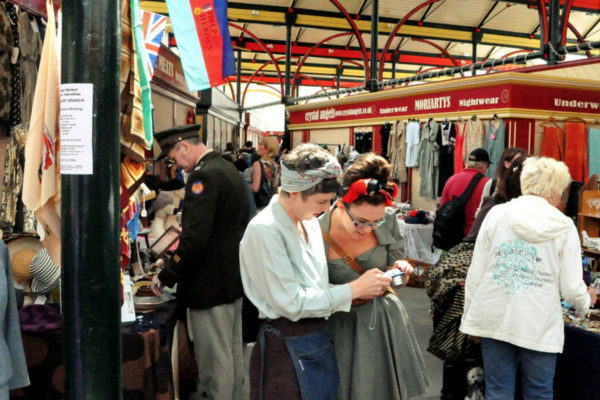 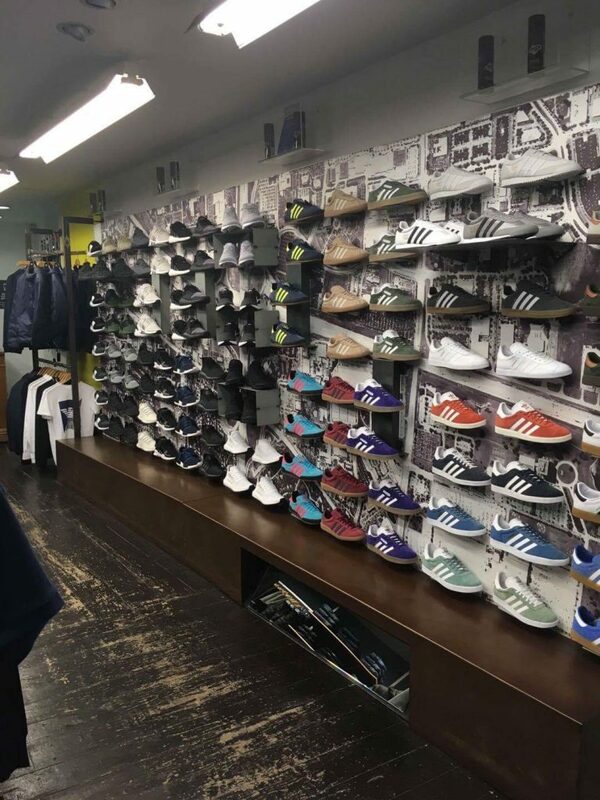 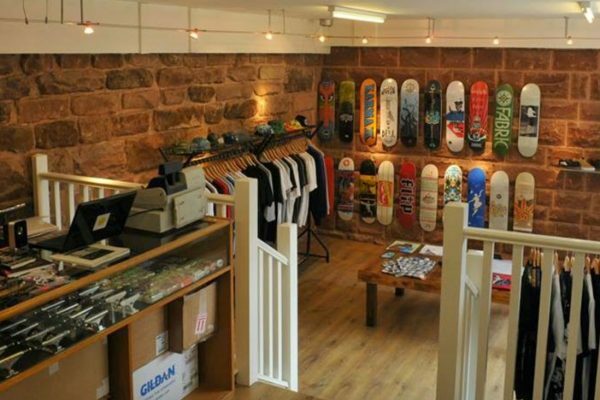 With brand exclusivity in the towns and cities we operate in, Infinities is the destination in Stockport Old Town for the latest clothing, sneakers and accessories. 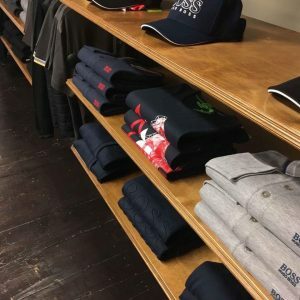 Our online store offers an easy, complimentary Click & Collect service so you can order from our extended collections from the comfort of your own home and collect in store at your convenience. 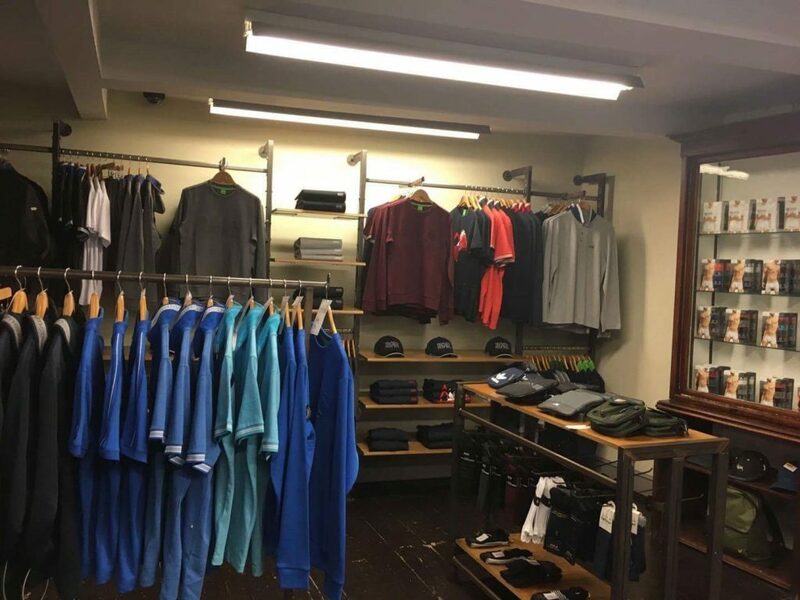 Pop in store now and our friendly, knowledgeable team will be happy to help, or head over to our website for more information. 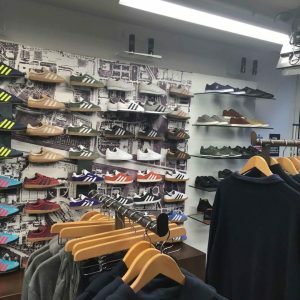 This page was last updated on 7th October 2017.